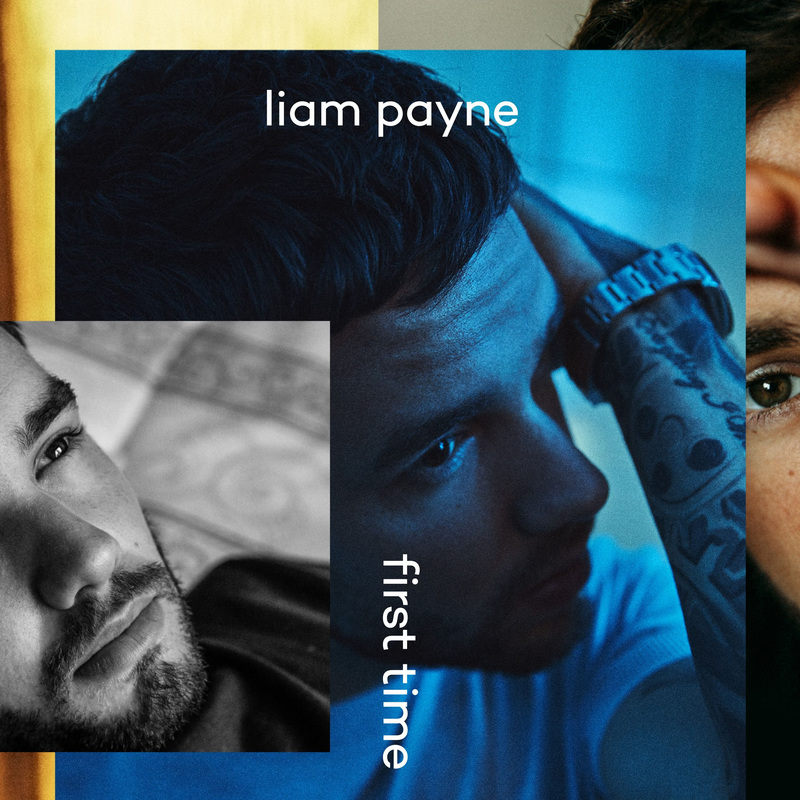 Get ready because Liam Payne will be releasing his brand new EP, First Time, on August 24th. To make things even better, the song features acclaimed hip-hop artist French Montana. “As you may know, the last few months have seen some big changes for me…I looked at some of the songs on my album which were done a while ago and they fell from another age. I’m determined for my debut album to truly represent me. I’m now back in the studio working hard to finalize the final few new songs on the record–I’m genuinely excited about the music I’m writing and recording and I can’t wait for it to be ready for you wall,” says Payne. With over 2 billion streams and a triple-platinum certification for the breakout song single “Strip That Down,” Payne has emerged as a pop powerhouse in his own right. He garnered a Teen Choice Award for “Familiar” and joined forces with the one and only Rita Ora on “For You” from the chart-topping official soundtrack for the steamy Fifty Shades Freed which you can watch and listen to here. So, prepare yourself world because Payne definitely has some more tricks up his sleeve when it comes to new music. This entry was posted in Uncategorized and tagged 2017, 2018, 360, 360 Magazine, august, ep, Familiar, Fifty Shades, first time, For You, French Montana, Friday, Liam Payne, link, listen, new, One Direction, Quote, song, soundtrack, Strip That Down, teen choice award, Tenzin Tsephel, Vaughn Lowery, watch, YouTube on August 20, 2018 by wp360mag. 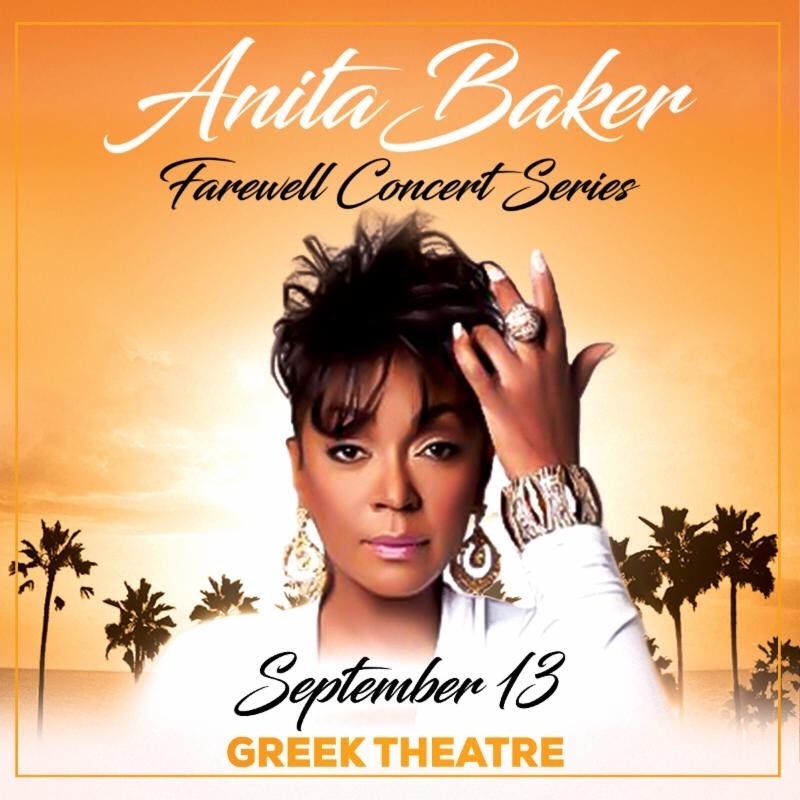 Just recently, Anita Baker announces a Los Angeles performance at the iconic Greek Theatre for September 13th as a part of her farewell concert series. Baker is an American singer and songwriter who has had a passion for music since the 1970s. As you can see, she is a true legend. This is the only Southern California appearance so you don’t want to miss this. The Greek Theatre is located at 2700 North Vermont Avenue in Los Angeles, CA. The performance will take place at the theatre at 8 PM. Tickets go on sale August 10th at noon through AXS.com. Ticket prices range from $59.50 to $149.50, plus applicable service changes. This entry was posted in Uncategorized and tagged 360 Magazine, Anita baker, appearance, artist, august, California, concert, dates, Friday, Global Society, Goldenvoice, Greek Theatre, Los Angeles, music, musician, pop culture, September, series, show, Southern, Tenzin Tsephel, ticket, Vaughn Lowery on August 12, 2018 by wp360mag. Open up your YouTube app because the heartthrob boy band 5 Seconds of Summer just released their video for new song Youngblood. The track has a relentless thumping rhythm where the members are shown to switch from a delicate verses to a booming chorus that will have you singing at the top of your lungs. Their new song is a mixture between pop and EDM–getting the best of both worlds. Their new album is out now on Capitol Records. The video, directed by Frank Borin, was filmed in one of the most beautiful places in the world, Tokyo. Check out this masterpiece of a video right here. “There are many wonderful, interesting, and captivating subcultures all over the world. In every corner of this earth there are groups of inventors, visionaries, thrill seekers, and boundary pushers…The Japanese Rockabilly culture is that of a renaissance and a beautiful flare of passion for everything old and new and that makes this particular subculture so interesting and amazing to us. We hope you enjoy this video. Thank you for allowing us to be explorative with the concepts we choose to visually express our songs to you. Thank you to everyone that brought this video to life,” says the band’s vocal artist and drummer, Ashton Irwin. You can order tickets for 5SOS’s Meet You There Tour here as they are on sale now at LiveNation.com. It will be a 25-city North American headline outing that launches August 27 in Toronto, ON. The full itinerary can be found here. 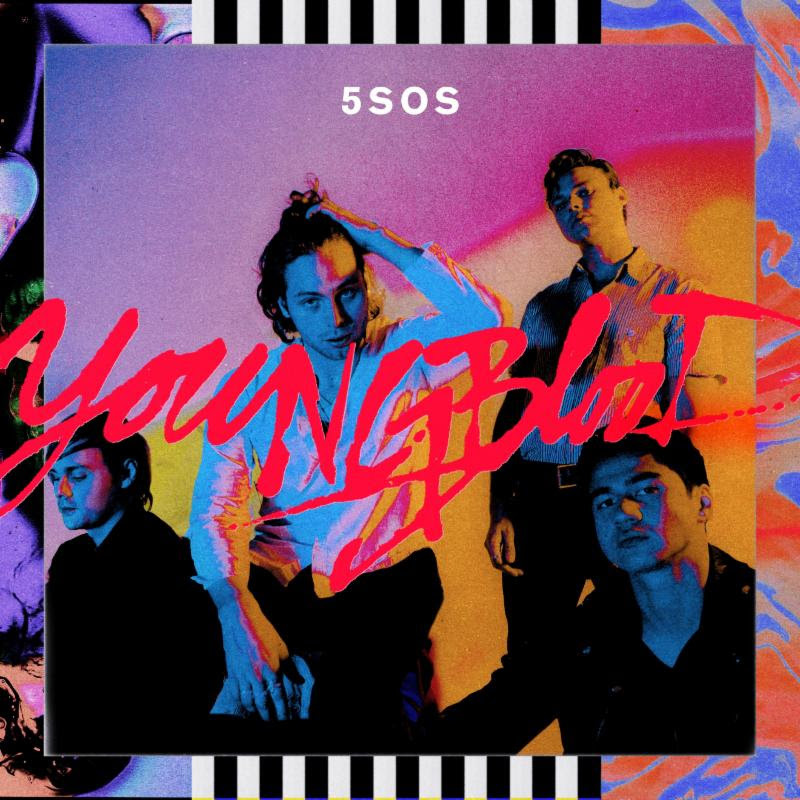 Already, Youngblood is recorded to have debuted as No. 1 on the Billboard Top 200 chart. What’s cooler is that 5SOS is now the only band in chart history to see its first three-length studio albums enter the chart at No. 1. This entry was posted in Fashion + Music and tagged 360, 360 Magazine, 5 Seconds of Summer, 5SOS, albums, Ashton Irwin, august, billboard, boy band, capitol records, EDM, Frank Borrin, history, Japan, Japanese, link, music, new, No. 1, number 1, pop, pop culture, Premiere, release, Rockabilly, studio, Tenzin Tsephel, tickets, Tokyo, Top 200 Chart, tour, Vaughn Lowery, Video, Youngblood, YouTube on August 2, 2018 by wp360mag. From taking in lush, tropical landscapes to viewing new animal births during the Great Migration, discover where the grass grows greener around the globe. In July and August, “green season” is a time of new birth and plentiful transitions among Costa Rica’s lush rainforests, mist-veiled mountains, wild beaches and active volcanoes, containing some of the greatest biodiversity on Earth. Enjoy peak turtle season in Tortuguero, when Pacific green sea turtles settle into their annual nesting pattern. On the new green season departure, Nat Hab makes an extended boat expedition in search of whales, particularly humpbacks, and dolphins during time exploring around Isla del Caño. In Monteverde’s cloud forest, resplendent quetzals and three-wattled bellbirds feed on abundant ripe avocados at this time of year, creating some of the best opportunities to encounter these threatened species in the wild. Nature is especially lively during the green season—the extra moisture tends to animate more birds and mammals in the canopy, as well as frogs, interesting insects and nocturnal wildlife. Botswana’s prolific wildlife is legendary, so it’s no wonder that it is a top destination for photography-focused African safaris. There’s nothing like seeing it during the “green season,” when intermittent rains bring dramatic skies, new grass and new animal life. Join accomplished photographers and naturalist guides on an adventure designed to reveal Botswana’s abundant wildlife and staggeringly diverse ecosystems, from the fossilized salt pans of the Kalahari Desert to the emerald marshes and sprawling channels of the Okavango Delta. Photograph wildlife in the Central Kalahari Game Reserve as it bursts to life during brief summer rains: where lush grasses lure throngs of wildebeest, springbok, gemsbok and other prey, while the region’s legendary black-maned lion, cheetah and other predators follow in close pursuit. On Africa’s Great Plains, each year, boundless herds of wildebeest and zebra traverse the Serengeti in search of new grass that sprouts with seasonal rains, and to birth their young. Lion and cheetah lie in wait, finely tuned hunting machines ready to stalk and take down the weakest members of the herds. In the center of the world’s greatest ancient migration route, wildlife lovers will join a small-group safari led by expert expedition leaders to witness a primal spectacle as the drama of predator and prey unfolds before them. Enjoy unparalleled seclusion, comfort and vintage safari atmosphere at Natural Habitat’s remote private camp, immersed in the wonder of one of the world’s truly epic wildlife events. 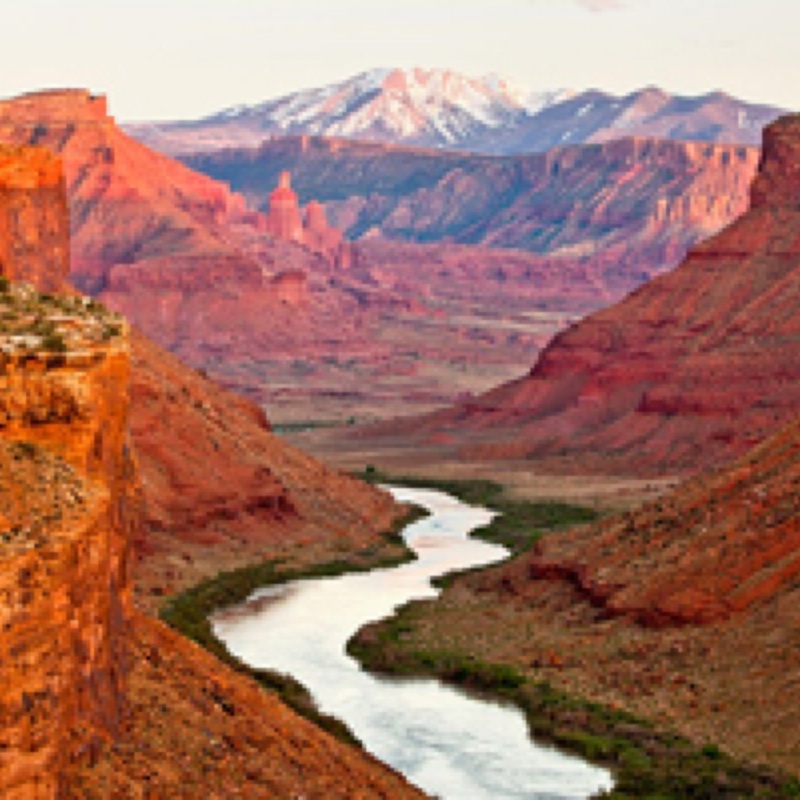 Natural Habitat Adventures has been a leader in responsible adventure travel and ecotourism since 1985. 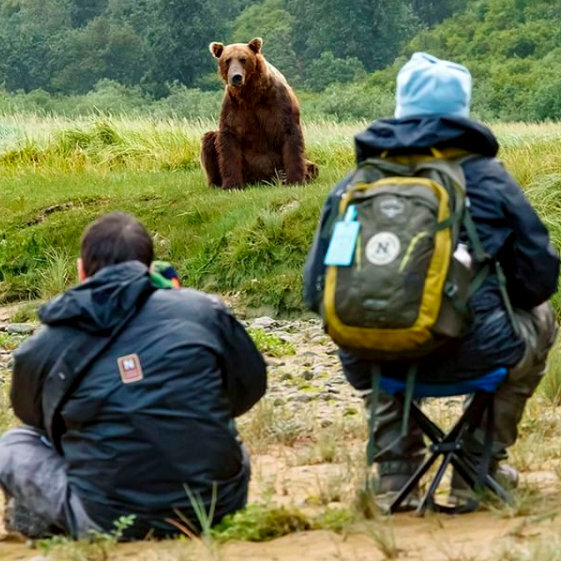 From polar bear tours in Churchill to small-group Galapagos cruises, from Alaska grizzly bear adventures to African safaris, our journeys, led by professional naturalist guides, reveal the planet’s most extraordinary nature destinations. As the world’s first 100-percent carbon-neutral travel company—and the conservation travel partner of World Wildlife Fund—we offer eco-conscious expeditions from Antarctica to Zambia with a multitude of adventures in between. For more information, visit nathab.com. This entry was posted in Travel + Food and tagged 360 Magazine, active volcanoe, Africa, Alaska, animals, Antarctica, archeology, asia, atmosphere, august, Australia, beach, biodiversity, Boston, Botswana, breathtaking, California, camp, Canada, Cape Town, carbon-neutral, Central Kalahari Game Reserve, challenge, cheetah, Chicago, China, comfort, Costa Rica, culture, culture magazine, Dallas, destinations, discover, Discovery, earth, eco-conscious, ecosystem, ecotourism, edgy fashion magazine, epic, europe, events, expedition, explore, extraordinary, fauna, flourishing flora, free time, Galapagos, Great Migration, Great Plains, green season, grizzly bear, guide, holiday, holiday season, international, into the wild, Isla del Caño, Jakarta, Japan, Johanessburg, journey, July, Kalahari Desert, landscape, legendary, lions, London, Los Angeles, Melbourne, Miami, Milan, Monteverde, mountain, museum, Nat Hab, natural habitat Adventures, Natural Jewels, nature, Netherlands, new orleans, New York, Okavango Delta, pacific, Paris, photography, photooftheday, pictorial, planet, predator, private, professional, rainforest, safari, San Francisco, search, Seattle, Serengeti, Serengeti Plains, sightseeing, Southern California, spring, summer, Sweden, Sydney, Tanzania, tortuguero, travel, travel agency, trip, tropical, USA, vacation, Vaughn Lowery, Viewing, vintage, Washington D.C., wildebeest, wildlife, World Wildlife Fund, worldwide, Zambia, zebra on March 22, 2018 by wp360mag. 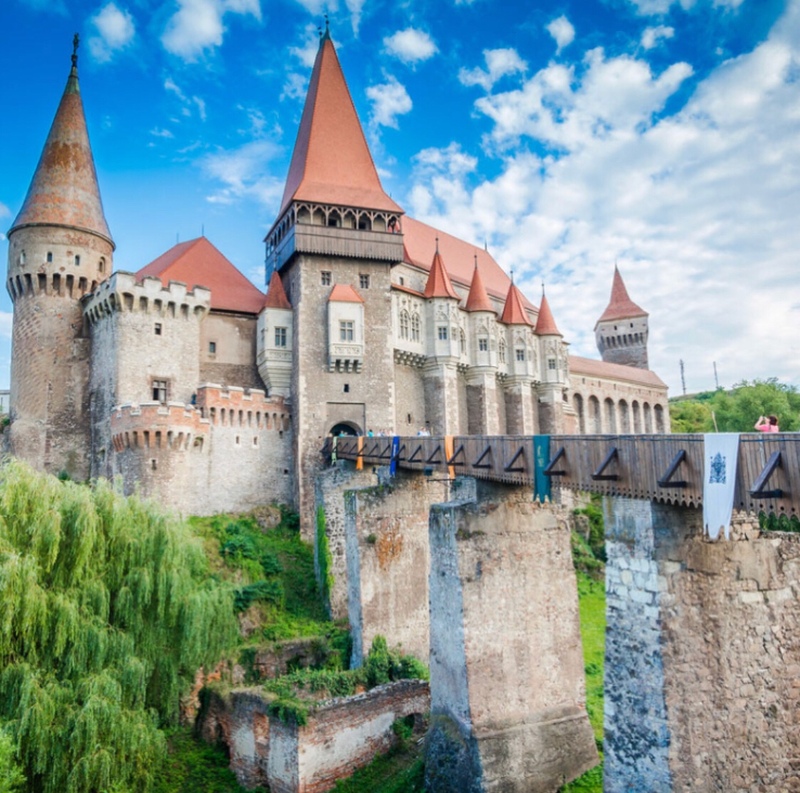 Curious about castles? A UK company specializing in self-guided bicycle vacations throughout Europe offers itineraries from Italy to Denmark that reveal secrets of courtly lives on the other side of the moat. Freewheel Holidays’ self-guided tours include, among others, inn and/or bed and breakfast accommodations, bike rental, luggage transfers, route maps and notes, services of a tour host including welcome and information talk. France is first up on Freewheel Holidays’ castle-driven itineraries. Cyclists can tour the Paris royal countryside – think Fontainebleau — on a six-day Paris to Versailles adventure at £909 per person double. Departures are from April through October. One lunch stop is the Castle of Vaux le Vicomte of Blandy, a rare example of medieval architecture. The 17th century Castle de Courances opens onto magnificent grounds including a water park. Étampes (Royal City) dates to the 7th century. Fontainebleau with over 1,500 rooms boasts eight centuries of continuous occupation by sovereigns. In the royal city of Dourdan is the early 13th century Château de Dourdan. The Château de Rambouillet began life as a fortified manor in the 14th century. This trip concludes with a visit to the masterpiece of Louis XIV, Versailles, one of the most beautiful achievements of 18th-century French art. More details here. Dordogne Villages and Castles is an eight-day program from £749 per person double. Departures are mid March through mid October. Here are Château de Losse and gardens near the Lascaux pre-historic caves. In this archaeologically rich region is the château village of Beynac perched upon a cliff. Château de Caudon dates to Louis XVI. Along the Dordogne River are Château de Monfort and Château de Gourdon. More details here. A seven-day tour, Loire Valley Castles, is from £599 per person double. Departures are from late April to late September. Steeped in history, Amboise is a market town celebrated for Château de Chenonceau that has spanned the river here since the 16th century. Château du Clos Lucé was home to Leonardo for three years and where some of his remarkable inventions are on display. Along the Loire are, among others, the 17th century Château de Cheverny and Château Royal de Blois in a community dating to the 6th century. Romantic castles surrounded by fields of wheat and poppy include Fougères-sur-Biévre and the Renaissance Château de Beauregard. Chambord is one of the most famous and majestic of the Loire castles. More details here. The United Kingdom offers this stunner, a six-day Stamford to Lincoln cycling tour that visits Belvoir Castle that has gone through four iterations dating to 12th century Norman ruins; William the Conqueror’s 11th century edifice, Lincoln Castle; and Burghley, one of England’s greatest 16th century houses. The per person double rate is £699. Departures are available mid-April to the end September. More details here. Two castle tours in Denmark include the eight-day Funen Fairytale Island tour available at £979 per person double from now through end August. Often referred to as the garden of Denmark, it is the birthplace of Hans Christian Andersen and home to the 16th century Castle Egeskov, hosting a fine collection of old cars, airplanes and bicycles. More details here. On the eight-day Copenhagen and Zealand Circuit cyclists explore the castle of Gavnø, dating to the late 12th or early 13th century. Grounds here sport over half a million bulbs, a rose garden and many rare plants and trees. An immersion in Viking lore reveals 10th century Trelleborg, one of seven known ring castles and the best rebuilt castle of the Viking period in Denmark. Cathedral of Roskilde is the place where most of Denmark’s kings and dynasties have their graves. Guests may also visit the Tivoli Gardens in Copenhagen. Per person double rates are from £829. More details here. In Austria a seven-day Innsbruck to Salzburg tour is from £649 per person double with departures from end April to early October. High atop a hill in Salzburg, the city of Mozart, is Hohensalzburg Castle, a fortress dating to 1077. More details here. In Italy,Freewheel Holiday’s Milan to Lake Como is a four-day tour from £259 per person double. Departures are early April to end October. The 14th century Castle of Trezzo sull’Adda is on a site occupied once by the Celts and overlooking a landscape that fascinated Leonardo da Vinci. More details here. To check trip availability, make reservations, or to find out more about Freewheel Holidays’ leisure cycling tours call +44 (0) 161 703 5823, email info@freewheelholidays.com or visit website. This entry was posted in Uncategorized and tagged 11th century, 14th century Castle, 17th century, 360 Magazine, a rose garden, adventure, airplanes, Ambroise Market, April, archaeologically rich region, august, Austria, Beauregard, Beloit Castle, BetsyMendoza, Beynac, bicycling, bike, bike rental, Bikes, birthplace of Hans Christian Andersen, boat, breakfast accommodations, Burghley, Castle de Courances, Castle of Gavnø, Castle of Vaux le Vicomte, castles, Cathedral of Roskilde, Caudon, Chambord, Chateau, Chateau de Dourdan, Chenonceau, Cheverny, Clos Luce, coastal, Copenhagen, country side, Croatia, Czech, Denmark, departures, Dordogne Villages, Dourdan, dynasties, edifice, eight-day Funen Fairytale Island tour, England's greatest 16th century houses, Etampes, europe, European, family focused, Fontainebleau, fortress dating, Fougeres-sur-Bievre, four-day, France, Freewheel Holiday’s, French art, garden of Denmark, gardens, Germany, Gourdon, graves, half a million bulbs, hannahaudreylowe, hill, history, Holland, home to the 16th century Castle Egeskov, information, Innsbruck, is Hohensalzburg Castle, Italy, kings, Lake Como, Lascaux pre-historic caves, Leonardo da Vinci, Lincoln Castle, Loire Valley Castles, Losse, louis xiv, Louis XVI, luggage transfers, Malta, March, medieval architecture, Milan, Monfort, Norman Ruins, North america, October, old cars, overlooking landscape, pop culture, Portugal, Prague, Rambouillet, rare plants, rebuilt castle, renaissance, ring castles, romantic castles, route maps, Royal City, Royal de Blois romantic, Salzburg, secrets, self-guided, self-guided bicycle vacation, September, service tour, seven-day, seven-day tour, sovereigns, spain, Stamford, Sweden, Switzerland, the city of Mozart, Tivoli Gardens, travel, traveler, traveling, trees, Trelleborg, Trezzo sull'Adda Celts, UK, Vaughn Lowery, Versailles, Vienna, Viking, Viking period, water park, William the Conqueror’s, wine lover, Zealand Circuit on February 20, 2018 by wp360mag. The video is essentially a journal entry, documenting the two-day period in August 2017 that Joseph spent recording Stay Awake with long-time collaborator Andrew Stonestreet, who co-wrote several tracks on the band’s 2016 album, I’m Alone, No You’re Not, which spent two weeks at No. 1 on Billboard’sHeatseekers Albums chart and was voted as one of the year’s top albums by NPR listeners. Joseph has partnered with Spotify, PBS and Bank of America to cover “California Dreamin. '” The song is on the Echoes of Vietnam playlist, highlighting the Ken Burns/Lynn Novick documentary, The Vietnam War, which is airing on PBS.Check out “California Dreamin'” HERE. The band will wrap up its U.S. headline tour tonight with a show at Los Angeles’ El Rey Theatre. Special guest Liza Anne will open. Limited tickets are available athttp://smarturl.it/josephtour.Joseph will perform on November 2 at City of Hope‘s Spirit of Life® Award celebration at Barker Hangar in Santa Monica, CA. Other performers include Dave Matthews, Trey Anastasio and Preservation Hall Jazz Band.This year, the Spirit of Life® Award will be presented to Coran Capshaw, founder of Red Light Management. For more information, visit www.cityofhope.org/. 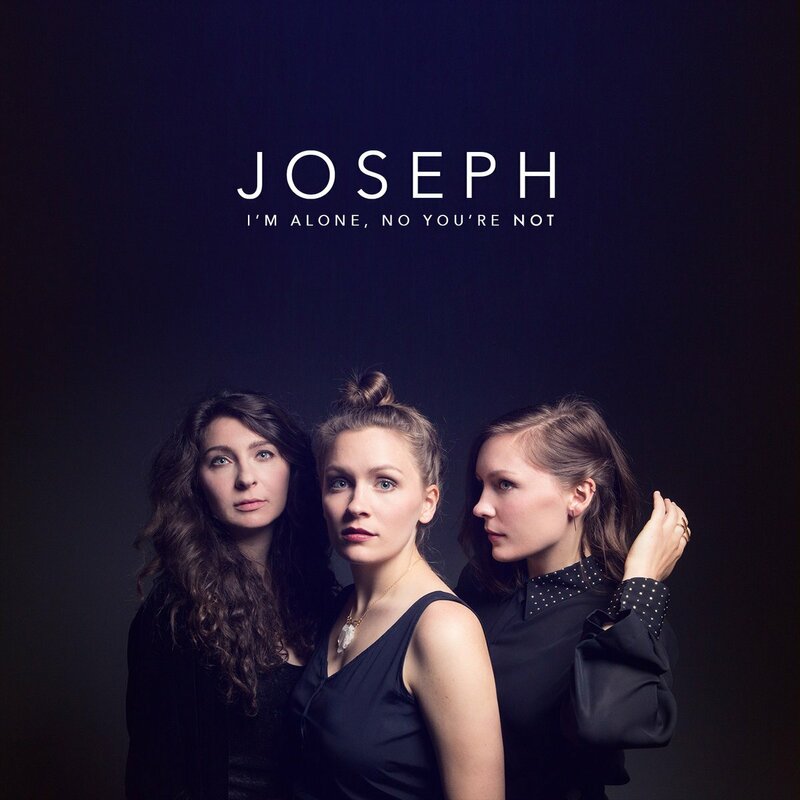 In a review of Joseph’s recent performance at the Newport Folk Festival, NPR Music said, “When Natalie, Meegan and Allison shout together to the heavens, accompanied only by Natalie’s acoustic guitar, it’s a joyful noise that intrinsically celebrates their bond. At the same time, the three women invite their audience to share in that bond; at Newport, they conducted a crowd singalong to the lovely, intricate ‘Planets’ and, by the end of their set, had everyone belting out the fearless anthem ‘White Flag’. This entry was posted in Uncategorized and tagged #powers #newmusic #360magazine #globalsociety #vaughnlowery #itunes, august, band, California dreamin, ep, I'm alone no you're not, Joseph, lifted away, Nylon, self directed, stay away, trio, Victor Harrington on October 14, 2017 by vwardell. Today, Glass Animals share the official video for new single “Agnes,” taken from their Mercury Prize shortlisted album How To Be A Human Being. Watch the video for “Agnes” HERE. The video, directed by Eoin Glaister, explores the weight of grief in an abstract way, by a Human Centrifuge, a machine used by pilots for g-force training. The subject’s body mass increases as it subjected to increasing amounts of gravitational force, and as the song progresses this is visibly showcased through Dave’s difficulty performing the song. 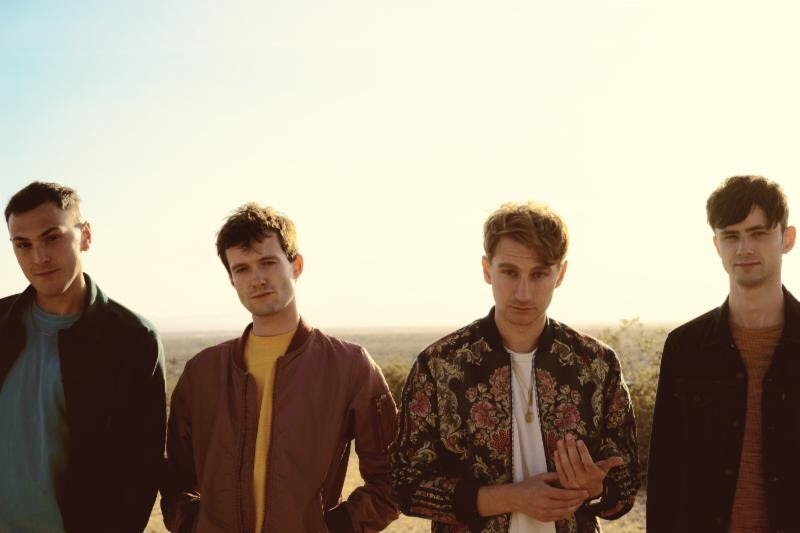 Glass Animals continue to demonstrate why they are one of the true global breakthrough artists of 2016/17. How To Be A Human Being (Harvest Records) debuted in the Top 20 of the Billboard 200 and topped the iTunes Alternative Albums chart in the U.S. and Australia. Named as one of the “10 Best Albums of 2016” by USA Today, it has racked up nearly 80 million Spotify streams in the U.S. The Associated Press hailed it as “a complex, exciting tapestry of a CD which switches musical styles and reveals new things each time it’s played.” They have now been shortlist for the 2017 Hyundai Mercury Prize, have over 3 million monthly Spotify listeners and have sold over 900,000 albums worldwide since their debut, obliterating all expectations created by first album Zaba’s word of mouth buzz. The band have already played a huge selection of international festivals including Primavera, Coachella, Glastonbury (which featured a lot of fans dressing as pineapples), Latitude, and Bonnaroo, as well as headlining a sold out 10,000 capacity Red Rocks in Colorado (at which there was a huge electrical thunderstorm). For the rest of the year, Glass Animals will continue their anomalous rise. The band are still to play Lollapalooza and Reading and Leeds before returning to their U.S. headline tour. The run will kick off on September 16 at WaMu Theater in Seattle and include a show at Los Angeles’ historic Shrine Auditorium (September 21) and the band’s first concert at Radio City Music Hall in New York City (October 5). Additional East Coast dates include shows at Agganis Arena in Boston (October 7) and two nights the 9:30 Club in Washington, DC (October 8 & 9). New York based artist Amber Mark will support Glass Animals on tour. Glass Animals will cap off the tour with a performance during Weekend Two of Austin City Limits Festival (October 13-15). See below for itinerary. Tickets are on sale now. 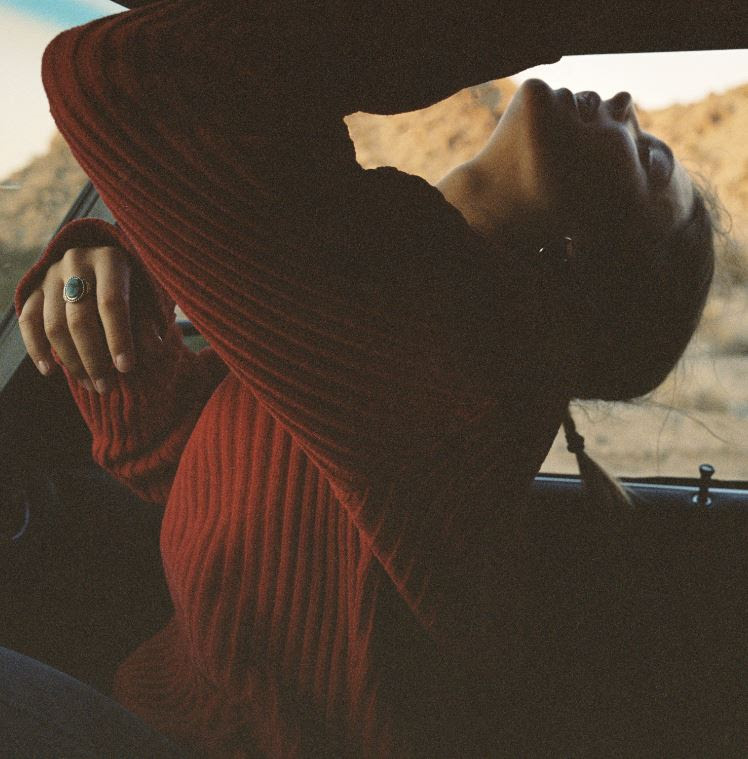 This entry was posted in Uncategorized and tagged 360 Magazine, agnes, artist, august, august 2, band, fall tour, glass animals, Global Society, la, London, Los Angeles, music, new, official video, pop culture, single, tour, tour dates, Vaughn Lowery on August 3, 2017 by wp360mag.